Please meet first-time contributor, poet Naomi Thiers. Naomi grew up in Pittsburgh but has lived in the Washington, DC area since 1980. In 1993, her first book of poetry, Only The Raw Hands Are Heaven, won the Washington Writers’ Publishing House competition. 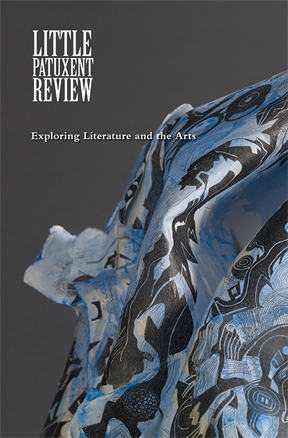 Her poetry, fiction and interviews with writers have been published in Virginia Quarterly Review, Poet Lore, Colorado Review and other magazines. 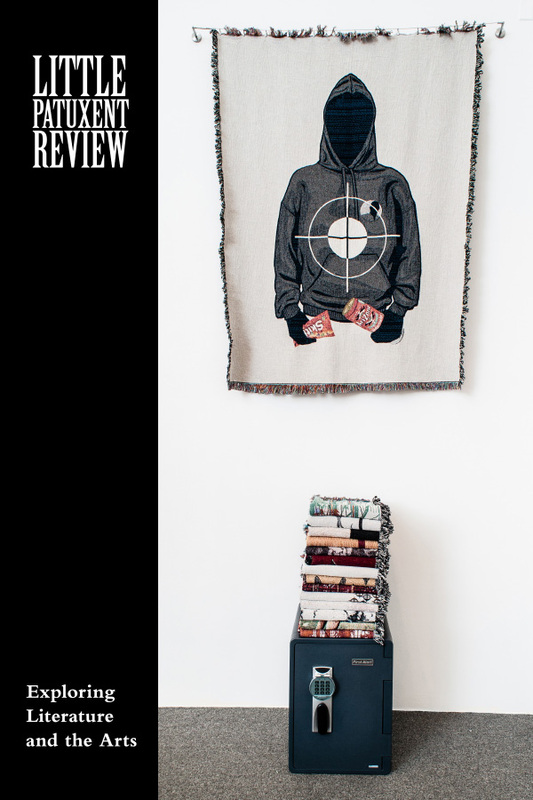 Her poetry has been nominated for a Pushcart Prize and featured in several anthologies. She works as an editor for Educational Leadership magazine. 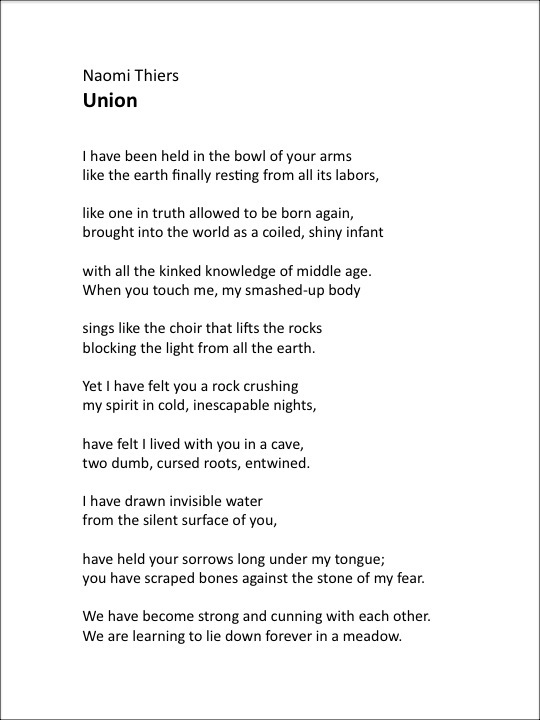 Naomi’s poem “Union” appears in the Winter 2011 Water issue of the Little Patuxent Review. It is reprinted here, along with a video of her reading at our launch event. “Union” is an ideal springboard to launch into exploring craft. I wrote it 13 years ago at a different stage of my life, so I almost feel that someone else wrote it. This gives me the emotional distance to talk about the poem yet remember the process clearly—I wrote most of it while walking in Arlington, pondering my marriage. So I have both the objectivity and the recall to crawl back inside the composing. Walking down the street is a great setup for writing. Something about moving the body rhythmically and letting the stimulation of whatever you see on the street flow in and out of you gets words flowing. For me, a poem usually starts with either a phrase that surfaces in my head á la The Magic Eight Ball or a situation I’m interested in writing about. Sometimes both. With “Union,” it was both. I was walking up Glebe Road on an errand, thinking about being in a rocky marriage, and decided to write about feeling simultaneously intimate with someone who’s brought me extreme joy and crushed by that connection. The phrase “I have been held in the bowl of your arms” came to me, with an image of a person curled up in open arms, and I knew I had a start. The second line–“like the earth finally resting from all its labors”–surfaced immediately, again with an image of Earth cradled in hands. I was raised in the church, and I’m sure years of singing “He’s Got the Whole World in His Hands” helped this line come into being. What happened from there on sheds light on how images float in as a poet writes. And how memory, the connotations of words and the subconscious mix it up. Novelist Anne Lamott uses a fantastic metaphor in Bird by Bird: the writer works in a room with a tiny opening in the wall. From time to time, a mysterious creature’s hand appears at this opening and gives the writer a completed passage or a character that this creature has stitched together. The creature is the subconscious, and the writer must wait patiently for it to produce. A quick word about form. As phrases and lines came to me, they seemed to naturally fall into two-line stanzas. Often, as I’m composing, a pattern of stanzas with a set number of lines and sometimes a rhyme scheme emerge organically. As I kept walking, one image led to another. The concept of middle age led to a picture of a smashed-up body, which led to something crushed by rocks and so on. I now see many of these images are a bit “off,” almost disturbing. A healthy infant isn’t “coiled and shiny,” for instance, except immediately after birth. A newborn with a middle-aged mentality would be a freak. Rocks big enough to block all light from Earth don’t correspond to any natural phenomenon. So seemingly-natural-but-unnatural imagery comes in, which makes the reader feel off-balance. And although I didn’t choose unnatural images on purpose, they are appropriate because the union described was off-balance and, in the end, unhealthy. I became aware of this when the final line–“We are learning to lie down forever in a meadow”–popped out. I was home by then, working on paper. It felt exactly right, but rereading it I realized the words suggest death not a happy, active partnership. This experience of the subconscious delivering the material, tone and form makes writing poetry exciting. Unlike analytic writing, you can’t plan beforehand how it’s going to go. There’s hard work involved, of course; I often rewrite massively and always show poems to other writers for suggestions. But composing starts with the light tap of a phrase or image, which the writer leaps to follow in trust and gratitude. Naomi’s reference to Lamott leads us to the next segment of this series: prose writers. We will feature Susan Muaddi Darraj, whose “My West Bank Education: 1998” also appears in the Water issue, then move on to others who have contributed to prior issues. We’d also be happy to post any comments on craft you might have. This entry was posted in Essay, Poetry and tagged #poetry, Essays, Literary Journals, Writing. Bookmark the permalink.